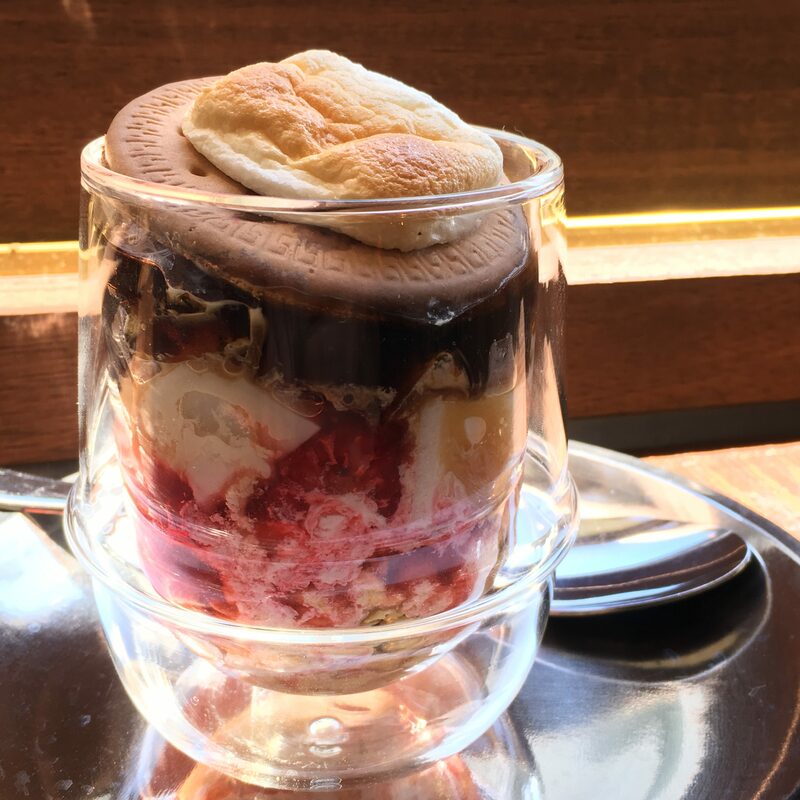 Home > cafe > Coffee jelly that tasts “sounds of travel”. Coffee jelly that tasts “sounds of travel”. 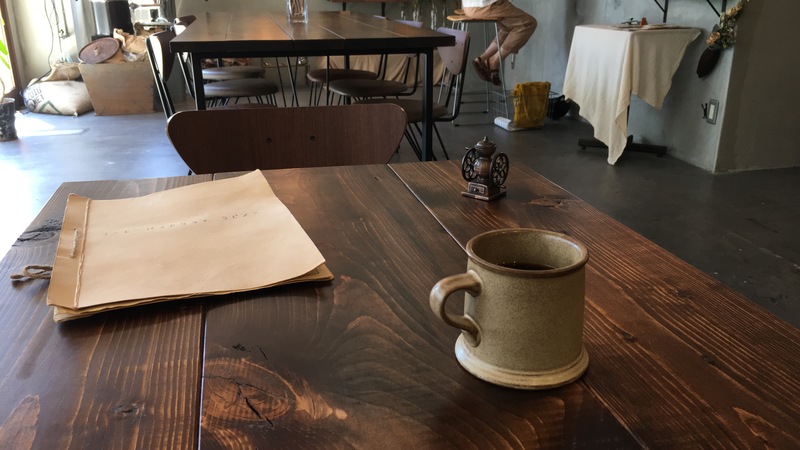 "Tabi no ne" opens a small roasting place which refurbished the garage in Shiga. 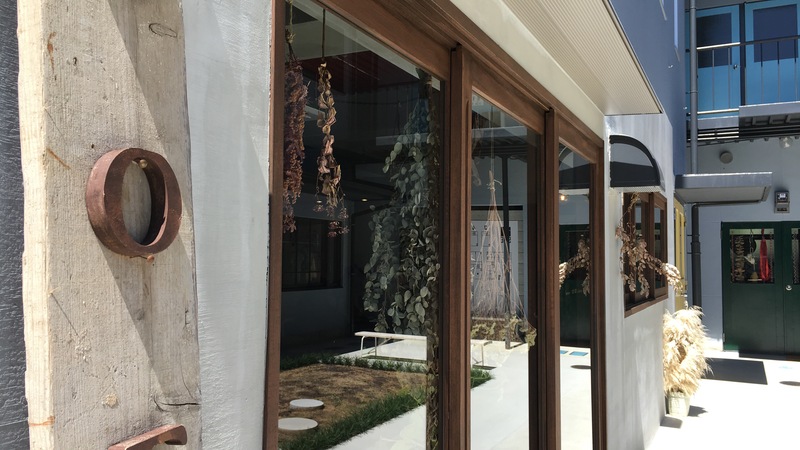 In February 2017 the roofing place was relocated to the former art school of former Tanaka Sakyo Ward. 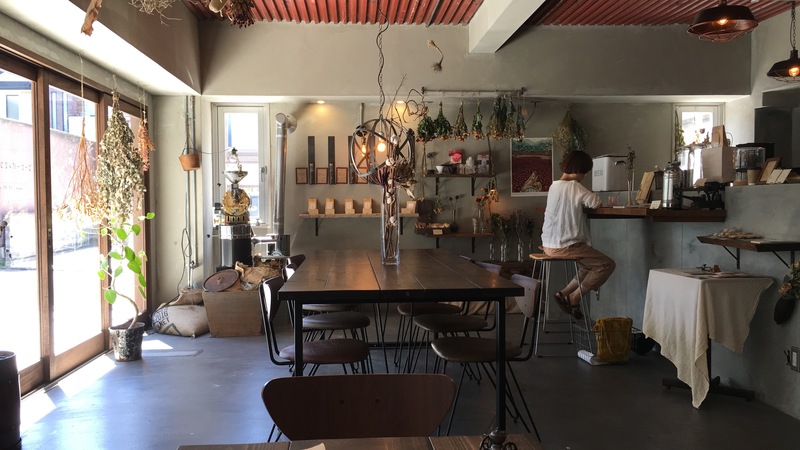 At the same time cafe sales started. 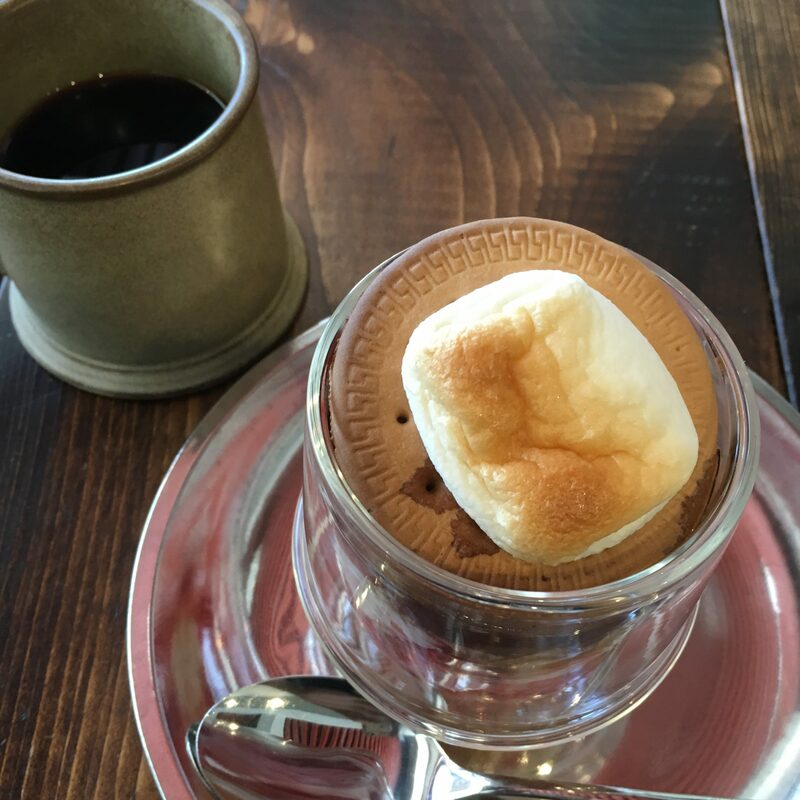 "Tabi no ne" sells specialty coffee full of individuality, with the quality of coffee as the top priority. In addition to selling beans, you can enjoy home-made tarts, sandwiches and other drinks in the store with about 15 seats. Mail ordering of fresh coffee beans is also done at the WEB shop. 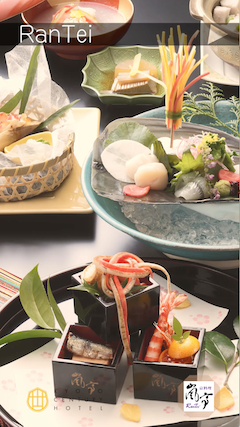 True Kyoto cuisine in 3 minutes from Kyoto station. 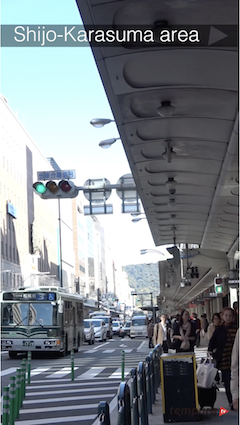 Downtown of Kyoto, where you can enjoy various shopping.